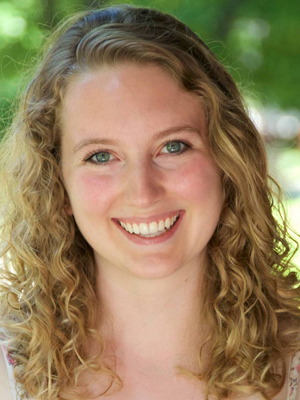 Rebecca Carlson is a current dual-degree student at Columbia School of Social Work and Mailman School of Public Health. Her main focus is oppression as a form of prolonged trauma, and its effects on the mental and physical health of communities and individuals. She’s interested in how oppression creates vast inequities in access to health and mental health care, as well as the resources necessary to overall community well-being. Before coming to New York, Rebecca lived in the Chicago-area and attended Northwestern University where she studied Human Development and Psychological Services and Public Health. During this time, she conducted research on the longitudinal trends of childhood well-being in Chicago’s North Lawndale neighborhood. She also worked for many years as a Team Leader in an AmeriCorps preschool literacy program in schools with need of more support, and as an Outreach Counselor for an organization serving adolescent youth without housing.